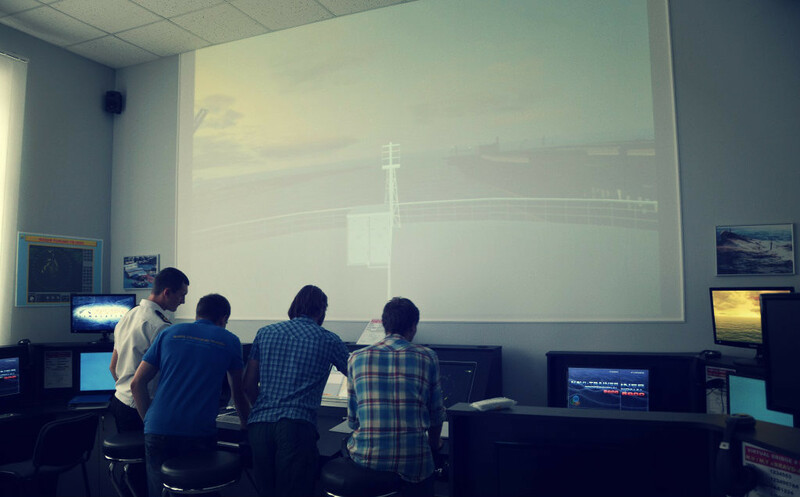 This model course aims to meet the mandatory minimum requirements for knowledge, understanding and proficiency in Table A-II/1 and in Section B-I/12 of STCW 2010 as amended. describe and ARPA system operate and ARPA system. The various modes of display available and the choice of a suitable mode for a particular application are covered, together with the effect that changes in the course or speed of “own” or target ship have on the appearance of the display. 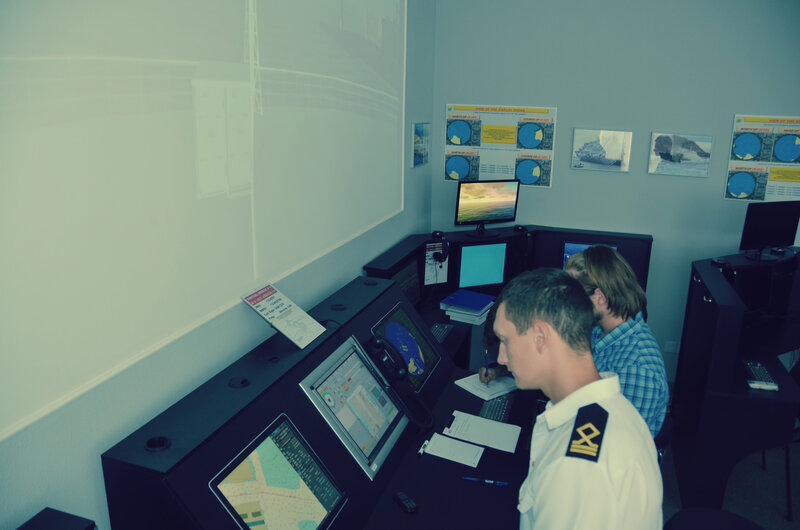 The course also covers the recognition of critical targets, the measurement of bearings and distances, and the use of these for fixing the ship’s position and maintaining a plot of the movement of other ships as an aid to collision avoidance. Exercise in the application of the COLREG makes use of the resulting plot. 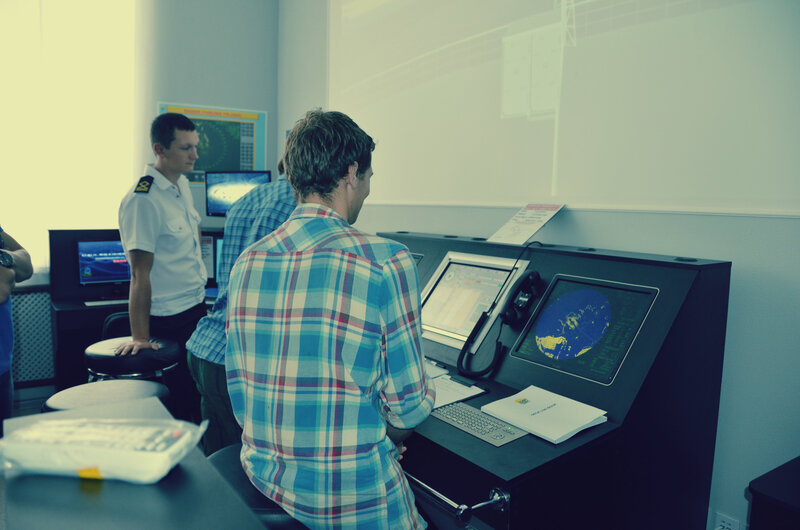 This course provides training in the basic theory and the use of radar for officers in charge of a navigational watch based on the guidance on training in radar observation and plotting and in the operational use of ARPA in Section B-I/12. Duration: 10 Days. The course is a full 10 days programme and attendance for the whole duration of the course is essential in order to be deemed competent. Refresher Course Duration: 5 Days. The course is a full 5 days programme and attendance for the whole duration of the course is essential in order to be deemed competent.